This issue is being worked on and will be resolved as soon as possible. We apologise for any inconvenience this may cause. FloPlast ( FIT-R ) SP2 110mm Downpipe Plain Ended 4m. FloPlast ( FIT-R ) Guttering and Downpipes are a practical and easy to install system. Key features: The Xtraflo Plain Ended Downpipe (4m) is available in Black (SP2B) and Grey (SP2G). Low maintenance. Tough, durable and lightweight for ease of installation. Cost effective. They have a 10 year Guarantee and are compatible with most leading manufacturers. 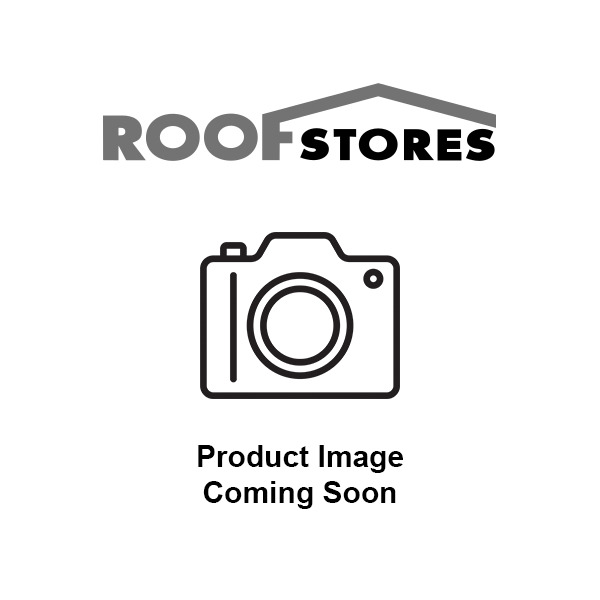 Additional information: For optimium performance of this product, we recommend using it with Floplast Xtraflo 170mm Guttering and accessories. The FIT-R range of Roofline, Guttering and Drainage products, are manufactured in association with FloPlast, delivering reliability, consistency and value. If you need any help or advice about our products or would like a quotation, please call 0330 123 1885 and a member of our team will be happy to help you. FloPlast ( FIT-R ) SP2 110mm Downpipe Plain Ended 4m. FloPlast ( FIT-R ) Guttering and Downpipes are a practical and easy to install system. The Xtraflo Plain Ended Downpipe (4m) is available in Black (SP2B) and Grey (SP2G). Tough, durable and lightweight for ease of installation. They have a 10 year Guarantee and are compatible with most leading manufacturers. 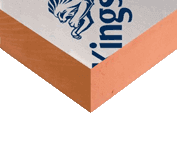 For optimium performance of this product, we recommend using it with Floplast Xtraflo 170mm Guttering and accessories. The FIT-R range of Roofline, Guttering and Drainage products, are manufactured in association with FloPlast, delivering reliability, consistency and value. Roof Stores offer free delivery on orders over £250.00 ex VAT, below this, a £15.00 ex VAT delivery charge applies. We hold the majority of our products in stock however due to our extensive product range, a small range of products are sent directly from the manufacturers, these products may incur different delivery charges. In the unlikely event that you need to return an item, please contact our team within 14 days of accepting delivery of the item. We cannot accept returns on special orders, if you are unsure if your item is a special order, please contact us prior to placing the order. 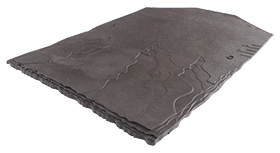 recyclable slate, able to perform on pitches as low as 10o.